A complementary color scheme uses colors that are opposite on the color wheel for example blue and orange or red and green. Opposing colors on the color wheel are dramatically different and because of this they will create a high impact jolt when paired together. Complementary colors are frequently used to draw attention and emphasis to a particular space within a design and can be quite effective when used in small doses. However a complementary color scheme is difficult to get right when used in large applications and should be avoided for text. Analogous color schemes often mimic the color schemes found in our natural environment and can create a calm and relaxed feel when applied in design. 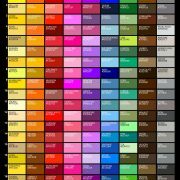 Analogous colors schemes consist of three colors that are side by side on the color wheel. 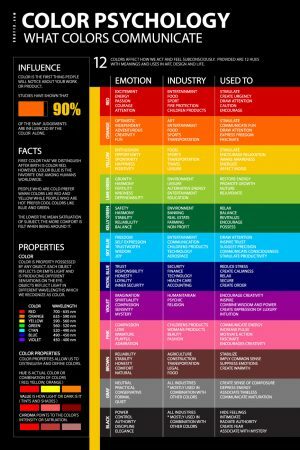 It can be tricky to ensure that enough contrast exists when using this type of color scheme and it’s recommended that one color is chosen as the feature color, whilst the other two colors take a supportive role. 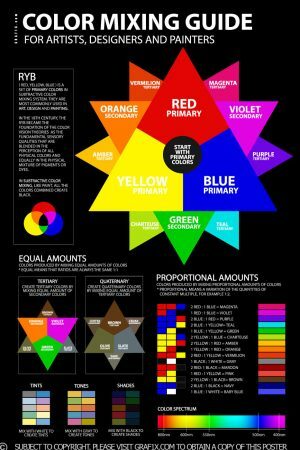 The Triadic color scheme is aptly named as it consists of three colors that are spaced evenly around the color wheel; when the colors are linked by a straight line, they form a triangle. The three colors used in this scheme tend to sit well together and can be quite lively and harmonious. 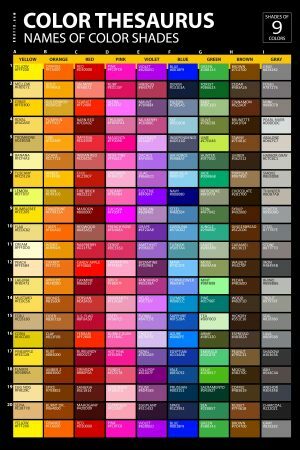 As with the Analogous color scheme it is recommended that one color govern the design while using the other two colors to complement. This color scheme is similar to the complementary color scheme but with a slight deviation. 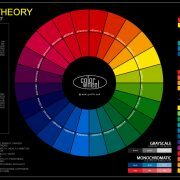 A base color is chosen, and then the two colors opposite on the color wheel are used as its complement. Using a split complementary color scheme as opposed to a complementary color scheme is less risky as the result of the three colors together is less harsh and not as loud as a complementary color scheme. 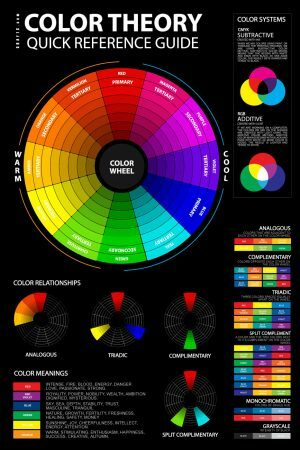 Color harmony is the result of choosing a color scheme and having it just work. It is not too loud, or too boring. Not too busy, and not too plain. 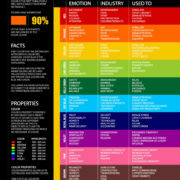 The colors chosen in design should help each other and not try to outshine each other. 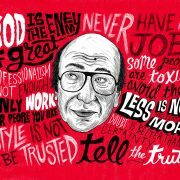 Harmony is the fine line that designer will walk to ensure that his work has enough interest to hold a viewers attention, but not so much that the viewer is overwhelmed.